Elbit Systems Ltd. is an international defense electronics company engaged in a wide range of programs throughout the world. The Company, which includes Elbit Systems and its subsidiaries, operates in the areas of aerospace, land and naval systems, command, control, communications, computers, intelligence surveillance and reconnaissance ("C4ISR"), unmanned aircraft systems ("UAS"), advanced electro-optics, electro-optic space systems, EW suites, airborne warning systems, ELINT systems, data links and military communications systems and radios. The Company also focuses on the upgrading of existing military platforms, developing new technologies for defense, homeland security and commercial aviation applications and providing a range of support services. 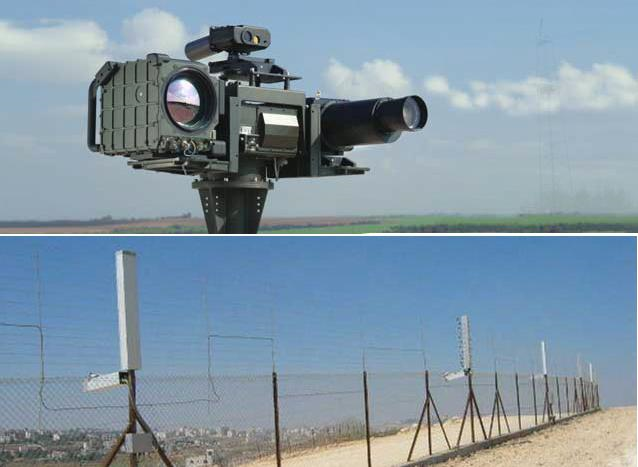 Elbit Systems Electro-Optics - Elop Ltd. (Elop) is a wholly-owned Israeli subsidiary based in Rehovot, Israel, designs, engineers, manufactures and supports a wide range of electro-optic systems and products mainly for defense, space and homeland security applications. With more than 70 years of operational experience, Elop has a broad customer base, both in Israel and internationally. Elbit Systems Land and C4I Ltd. (ESLC-T) is a wholly-owned Israeli subsidiary, with headquarters in Netanya, Israel, which began operations in July 2008 as a result of the merger of TadComm with Elbit Systems’ Land and C4I operations. ESLC-T is engaged in the worldwide market for land-based systems and products for military vehicles, C4I systems and communications systems and equipment. Elisra is an Israeli company located in Bnei Brak, Israel, owned 70% by Elbit Systems with the balance being owned by Elta Systems Ltd., a subsidiary of Israel Aerospace Industries Ltd. (IAI). Elisra has two principal wholly-owned Israeli subsidiaries – Tadiran Electronic Systems Ltd. (Tadiran Systems) and Tadiran Spectralink Ltd. (Tadiran Spectralink), each located in Holon, Israel. Elisra and its subsidiaries provide a wide range of EW, SIGINT, infrared (IR) passive warning systems and C4ISR technological solutions. Elbit Systems – Cyclone Ltd. (Cyclone, formerly Cyclone Aviation Products Ltd.) is a wholly-owned Israeli subsidiary of Elbit Systems. Located near Karmiel, Israel, Cyclone designs and produces composite and metal aero structure parts for civil and military aircraft and performs maintenance, integration and installation engineering for aircraft and helicopters. Cyclone also manufactures weapons pylons and external fuel tanks for fighter aircraft. Both directly and through our wholly-owned subsidiary Snunit Aviation Services Ltd., Cyclone supplies maintenance and operation services for fixed-wing aircraft and helicopter fleets. Elbit Security Systems Ltd. (ELSEC, formerly Ortek Ltd.) is a wholly-owned Israeli subsidiary of Elbit Systems. Located in Sderot, Israel, ELSEC operates mainly in the fields of homeland security, electro-optic surveillance systems, E-fences, border and coastal integrated security systems, aviation security systems, airport security systems, other transportation security systems and strategic perimeter sites security. Elbit Systems - Kinetics Ltd. (Kinetics), based in Airport City, Israel, wholly owned by Elbit Systems. The minority interest is owned by founding employees and private investors in Israel and the United States. Kinetics develops technologies, systems and products in the field of advanced life support and environmental controls, such as climate control systems and nuclear, biological and chemical protection systems for combat vehicles. Also, Kinetics develops and manufactures other products for land vehicles, such as hydraulic, fuel, braking and suspension systems, an auxiliary power unit for land vehicle power pack systems and hydraulic systems for aircraft. Kinetics wholly-owns Real-Time Laboratories, LLC. a company based in Boca Raton, Florida, engaged in the U.S. market in similar activities to those of Kinetics. Semi-Conductor Devices (SCD) is an Israeli investee partnership equally owned by Elbit Systems and Rafael Armaments Development Authority Ltd. (Rafael). Located in Leshem, Israel, SCD develops and manufactures IR detectors for thermal imaging equipment and laser diodes used in defense and commercial applications. Opgal – Optronics Industries Ltd. (Opgal) is an Israeli investee company owned 50.1% by Elbit Systems and 49.9% by Rafael. Located in Karmiel, Israel, Opgal provides commercial applications of thermal imaging and electro-optic technologies, including an enhanced vision sensor designed to assist in landing aircraft under limited visibility and harsh weather conditions and thermal imaging cameras and FLIR systems for surveillance, industrial, medical and fire fighting applications. Opgal also produces IR assemblies for forward-looking infrared (FLIR) systems for defense applications. 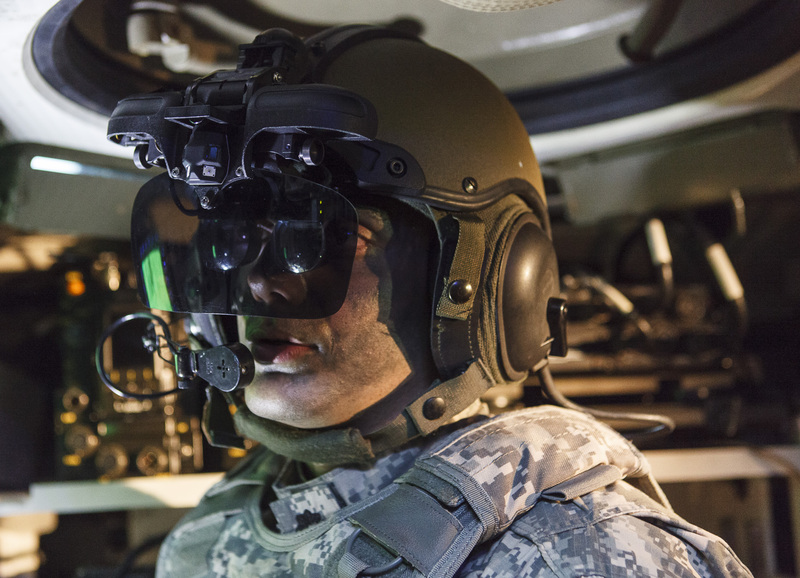 In the rapidly growing Helmet Mounted Systems (HMS) market Elbit Systems is operating from a position of strength and global leadership after innovating and integrating three generations of HMSs for both fixed and rotary wing aircraft. 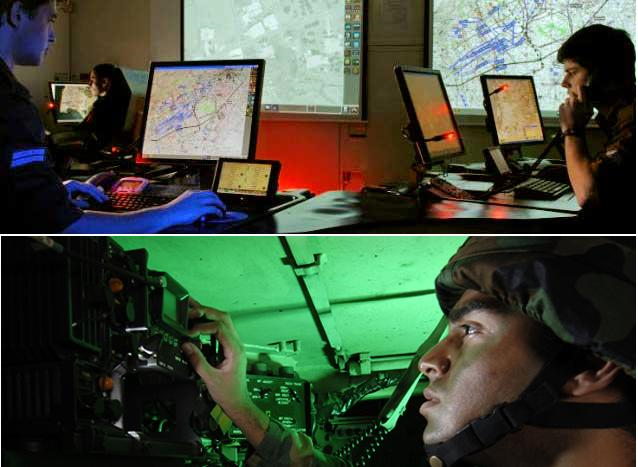 Elbit Systems and our subsidiary Vision Systems International (VSI), jointly owned with Kaiser Electronics (a Rockwell Collins Company) have more production and operational experience than any other company in the field. Through VSI all frontline U.S. F-15, F-16, F/A-18 and F-22s will be equipped with the JHMCS. The pre-eminence in the field extends to Helicopter HMSs, particularly in the Attack Rotorcraft HMS market where our ANVIS/HUD is the preferred choice for utility rotorcraft platforms. More than 5,000 helicopters world wide are equipped with Elbit Systems ANVIS HUD systems. The core competencies developed over time are now being applied to new needs, for example, Helmet Mounted Displays geared for ground vehicles which deliver real time information day/night to wherever the wearer/driver looks. Elbit Systems sees great potential for expanding this product line and leveraging HMS technology into commercial applications as well. 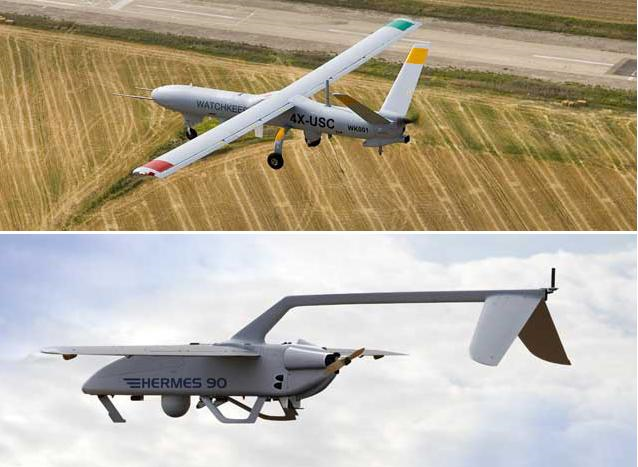 Elbit Systems offers a comprehensive range of UAS - from man-portable Skylark® I-LE mini UAS, through versatile tactical UAS and up to the next generation Hermes® 900 medium altitude long endurance (MALE) UAS. Our UAS are designed based on decades of operational experience and are in service with numerous military and security users worldwide. They are the backbone of the Israel Defense Forces (IDF's) UAS force. Elbit Systems' extensive experience and innovative approach to all aspects of UAS development, production, fielding and support result in outstanding UAS performance and highly effective operational yields around the globe. • Computers: Tactical computing solutions suited to all applications and to all levels of fighting forces. 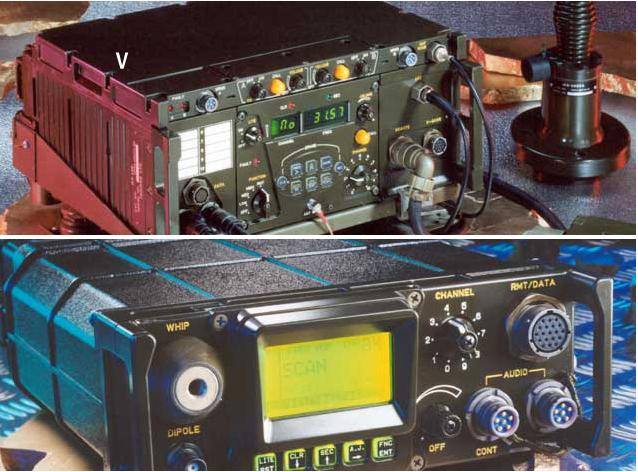 • Communications: Complete tactical communication solutions that enable timely and relevant information dissemination to all facets of the force, from the individual soldier to vehicle commanders, deployed command posts and general headquarters. • Intelligence: A range of sensors and systems for intelligence gathering as well as tools for processing and evaluation. • Command and Control: As part of the “total force” concept, we provide our customers with the capabilities to deploy land forces on a networked and joint basis, maximizing power and accuracy while minimizing the risk of friendly fire and collateral damage. 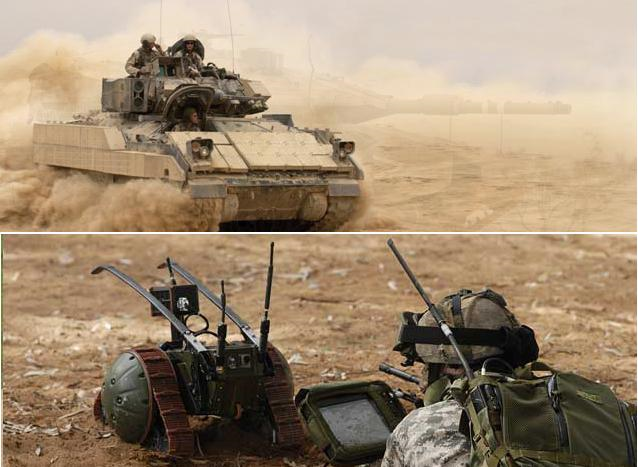 Elbit Systems is one source for Combat Vehicle Systems spanning the spectrum from target acquisition to battle management. Its total solution concept covers the entire combat vehicle platform, from complete modernization to maintenance depots and lifecycle support services. Our Combat Vehicle Upgrades division offers a broad and diverse array of systems and products and the ability to customize solutions for virtually every vehicle type. Our upgrades encompass all Armored Fighting Vehicle (AFV) functions including mobility, fire power and protection, and incorporate Fire Control, Turret and Gun Control, Battle Management, Life Support and Laser Warning Systems. We also supply training systems for tanks and fighting vehicles. Tank and armored fighting vehicle programs equipped with our systems and products include the Merkava, M1 Abrams, Centurion, Patton, Paladin, M-60, T-55, T-72, Bradley A-3, MLRS, AMX-30, SK-105, ULAN and LAV. Elbit Systems Electro Optics Elop Ltd. ("El-Op") is the main contractor for all advanced stabilized Fire Control Systems in service with Israel’s Defense Forces, including the Merkava Mark I to Mark IV main battle tanks. 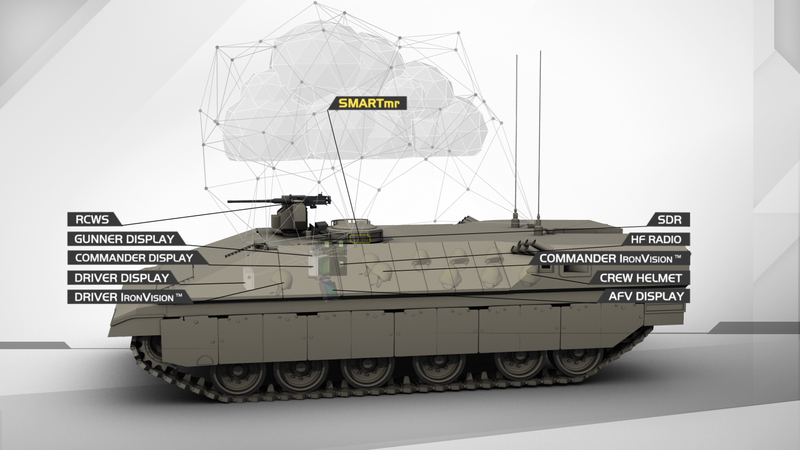 EFW is a major subcontractor for the U.S. Army Bradley A-3, supplying turret and hull processors, gunners’ and commanders’ hand stations and Map Operational Software (MOS) for improved battlefield situational awareness. As the current trend of outsourcing equipment and maintenance services gains significant momentum, the Combat Vehicle Systems division has expanded its activities with a dedicated business unit for lifespan services and support to meet new demands. 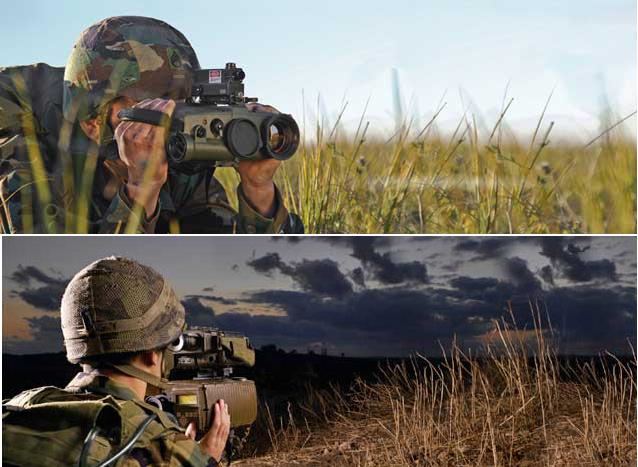 Elbit Systems Electro-optics - Elop ("Elop") produces electro-optics (EO) based systems with the Power of Vision. 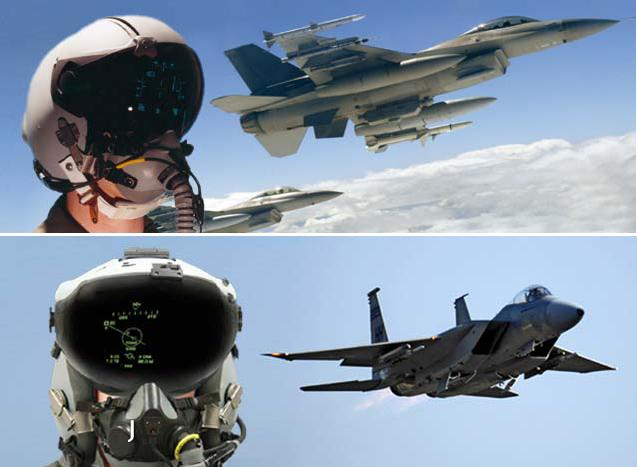 From Laser and Thermal Imaging systems to Head-up Displays, through ISR (Intelligence, Surveillance, Reconnaissance) systems for space, airborne, naval and ground-based missions; to Integrated Sights for AFVs and MBTs, Electro-Optic Countermeasures and Homeland Defense - we cover the full spectrum of electro-optics based solutions. A part of Elbit Systems, Elop is recognized world-wide as a leader in the research, development, design, manufacture, sales and support of electro-optics based products and systems. We have been awarded the prestigious Israel Defense Prize for outstanding achievements several times. Placing an accent on quality, Elop is certified for ISO 9001-2000, ISO-14001 and OHSAS 18001. All activities are supported by a dedicated, highly trained customer support and service group. 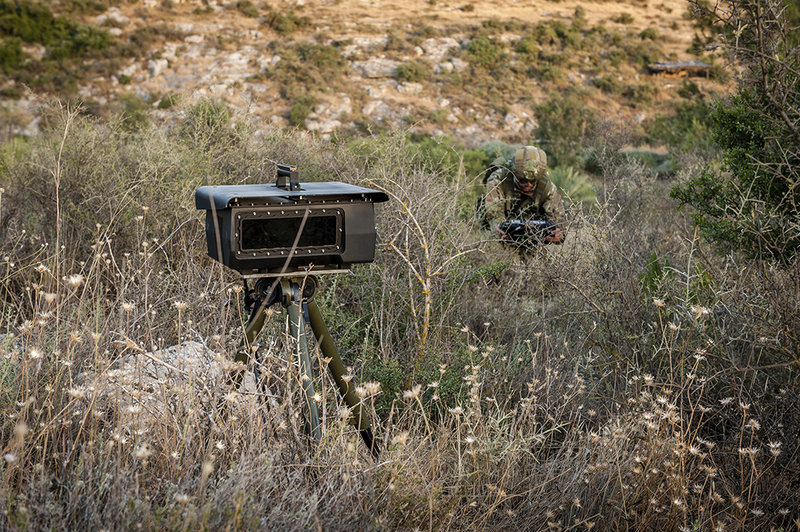 As a result, our wide-range of cutting-edge EO systems have been successfully incorporated into the Israel Defense Forces, the U.S. Marines and Navy, NATO armed forces and other modern defense and homeland security forces worldwide. Elbit Security Systems ("ELSEC"), our wholly owned subsidiary, specializes in the development, manufacture, delivery and installation of security solutions, including: long, medium and short range day-night surveillance sensors, surveillance vehicles with EO sensors and radars, small UAS, electronic and fiber-optic intrusion detection fences, security C4I centers, IP security surveillance networks management. The systems are in continuous service by coastal surveillance and border security units, by the military, police forces and by other law enforcement agencies. The new and unconventional threats posed by urban warfare and the global war on terror, demand smooth interoperability among forces on all fronts. Rapidly changing scenarios necessitate instant, coordinated responses and the ability to handle unpredictable events. Seamless operation, Computer Generated Forces (CGF) and C4I system exploitation are incorporated into Joint Forces Tactical Training solutions that generate high-fidelity, virtual environments as close to reality as it gets. 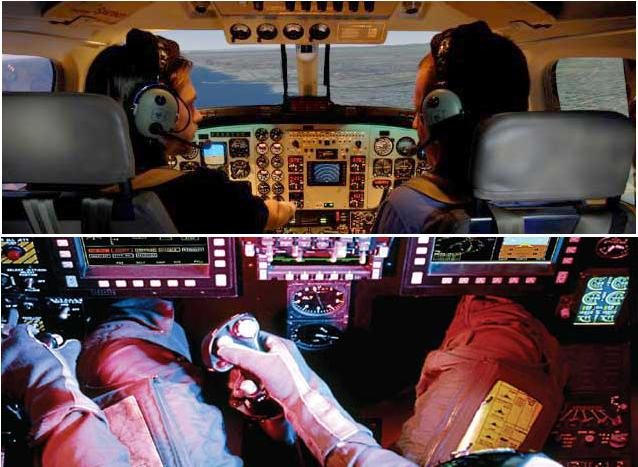 Elbit Systems, an acknowledged leader in the field, builds on over three decades of experience in training and simulation programs and offers comprehensive solutions that have the unique advantage of being based on actual, operational systems that the Company develops, manufactures and supplies. Incorporating generations of operational experience, Elbit Systems’ trainers and simulators span the full military spectrum. Developed by pilots, tank commanders and naval officers, they employ the latest technologies and training concepts. Their accurate recreation of conditions, systems and munitions translates into increased force readiness. 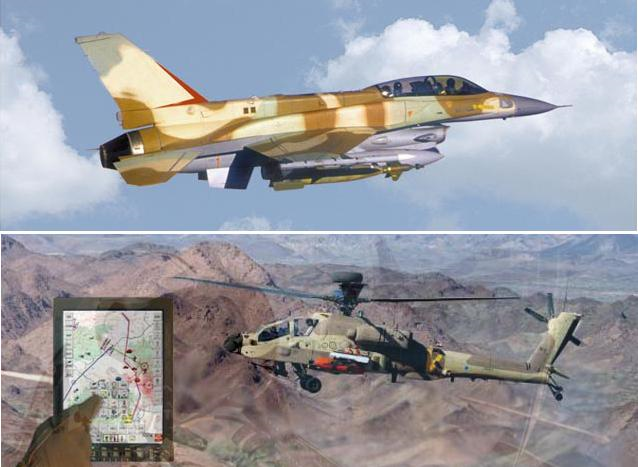 Linked together for interoperability, Elbit Systems’ training solutions replicate combat scenarios for which coordination is crucial to success. These solutions range from mission preparation, through execution, to post-mission debriefing and analysis. Using a building block approach incorporating COTS (Commercial-Off-The Shelf) components and specially designed simulation modules, our total, tailored solutions are designed to evolve along with customers' needs. Simulator operation and maintenance are part of the total package. The new battle space scenario demands force interoperability and a net-centric approach to the entire naval fleet. 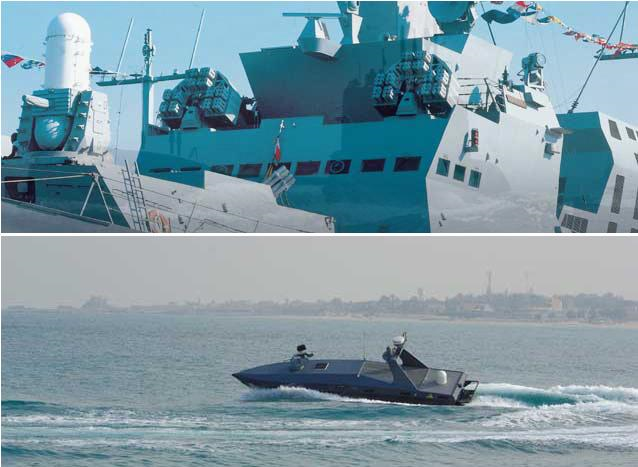 The naval force of the future will be linked so that all personnel and platforms operate jointly to rapidly sense, assess and respond to threats. 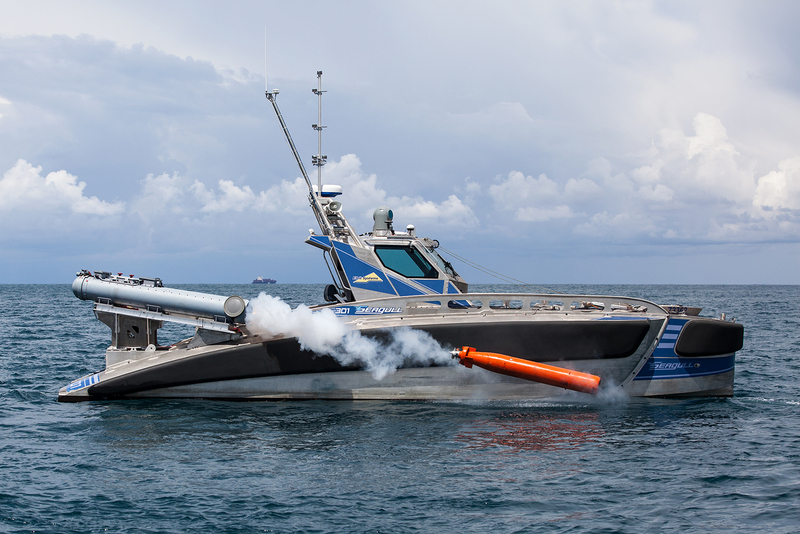 The Company is well positioned to meet the challenge, with over three decades of experience in design and development of high performance naval systems. Moreover, decades of expertise in the areas of radar, navigation, communications, command & control, electronic warfare (EW), electronic support measures (ESM) and electronic intelligence (ELINT) have resulted in the ability to offer comprehensive solutions, systems integration, services and longterm support for naval customers. Our naval combat experience is expressed in a broad range of systems including shipboard combat management systems assuring information dominance over potential enemies, supporting a Common Tactical Picture (CTP), shortening decision cycles and executing rapid, accurate weapon engagement. Our submarine ELINT systems detect and recognize threats under dense electromagnetic conditions. These systems are installed on the Israel Navy Dolphin class submarines and are on-board submarines of several other navies worldwide. We are the prime integrator in turnkey naval platform upgrades which include full systems integration and technology transfer. With decades of expertise in naval C4I, radar, weapon systems, navigation, sonar and EW, we equip our customers with advanced, cost-effective combat suites to meet the missions ahead. An acknowledged source for front-ranking, reliable solutions, Elbit Systems EW and SIGINT - Elisra designs develops, manufactures, integrates and supports advanced system solutions for air, sea and land deployment - serving customers in over 40 countries. 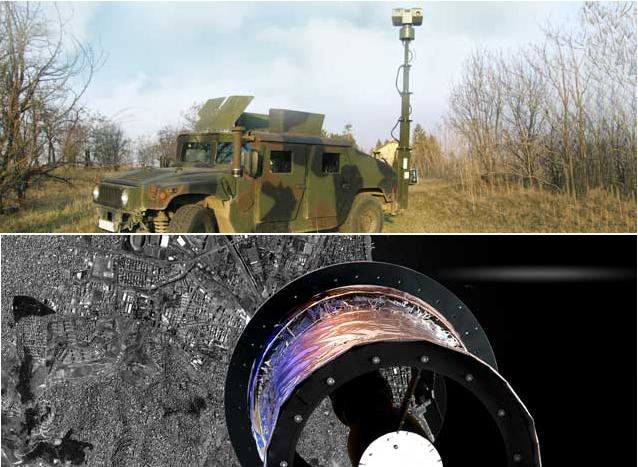 Elbit Systems EW and SIGINT - Elisra's activities are supported by vertically integrated capabilities and intensive R&D programs. In several areas, the company has pioneered new concepts which have earned international acclaim. The synergy and strength have led to breakthrough approaches and unique achievements in terms of system features, functionality, reliability and affordability. Through vertical and horizontal growth, Elbit Systems EW and SIGINT - Elisra is able to meet emerging operational requirements. As core competencies continue to be expanded and fortified, we welcome the opportunities of tomorrow, as we build on the expertise and experience we have accumulated over the past 40 years. Tadiran Electronic Systems specializes in turnkey EW, C4I and spectrum control solutions. Its EW systems operate in the densest electromagnetic environments. The company's latest generation integrated EW and C4I systems provide commanders with quick access to vital decision making support, while new generation C4I artillery systems are aimed at HQ, division, brigade and battalion levels. Tadiran Electronic Systems proven expertise led to its selection as the developer, manufacturer and supplier of the Battle Management C3I Center for the ARROW weapons system. Tadiran Spectralink focuses on the design, development, and manufacture of a wide range of advanced wireless communication products. Its advanced search and rescue systems, for combat and peacetime applications, are in use by armed forces worldwide. serve UAV, missile, guided weapon and satellite missions. Compactness, modularity, cost-effectiveness and extreme reliability have made it the preferred link - making sure that critical information gets to the right place at the right time. On March 30, 2011 Elbit Systems Ltd completed the acquisition of the balance of the shares of Elisra Electronic Systems Ltd. which is now a wholly owned subsidiary of Elbit Systems Ltd.
Elbit Systems Land and C4I Ltd. supplies advanced communications systems and products for a wide range of military and homeland security customers worldwide. 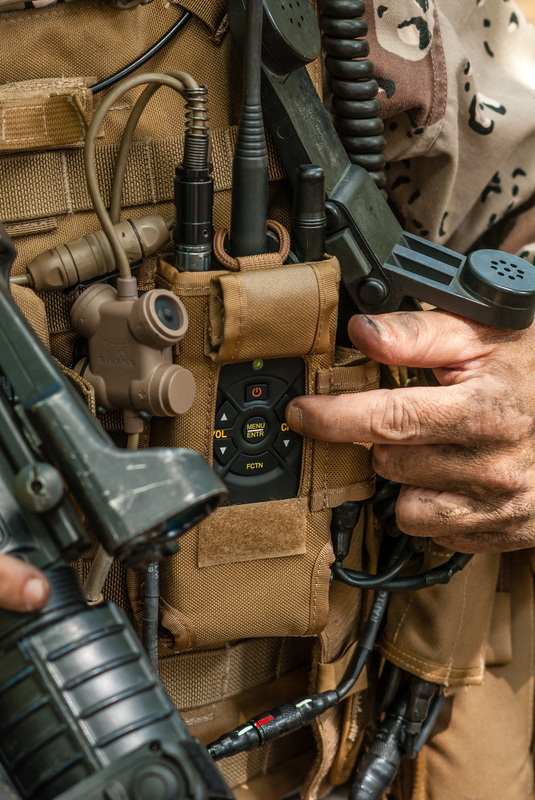 Specializing in radio communications, and leveraging Tadiran Communications' rich heritage, we develop and supply solutions for voice, data and video (multimedia) applications across a broad range of frequencies – from the VLF band through HF, VHF, UHF, the C-band and the milimetric wave band. Elbit Systems Land and C4I wide range of products and systems facilitate secured and ECCM-immuned voice and broadband data communications, and include short and medium-range VHF radio systems, long-range HF radio systems, multi-band VHF-UHF handheld/manpack radios, line-of sight multi-channel radio systems, ruggedized computers/communication terminals and personal digital assistance devices (RPDAs), integrated communications systems combining wireless (radio) and wired (telephony) communications, military-grade wireless broadband systems based on WiMAX technology, IP/LAN/WAN networks and situation awareness systems. Aerostructures – Elbit Systems' aerostructures capabilities include the design, development and production of advanced composite and metal aircraft structure assemblies and components. Our customer base includes major Business Aviation and Commercial Aviation aircraft OEM’s and after-market centers. Product offerings include primary and secondary composite and metal structures such as: pressurized and non-pressurized doors, control surfaces, composite beams, pylons, blended wing-tips (winglets), nacelles and more. Elbit Systems - Cyclone ("Cyclone"), a wholly-owned subsidiary of Elbit Systems, serves as Elbit Systems design and production center for metal and composite structural aircraft components and parts for leading aerospace companies and OEMs. As the sole source for the F-16 600 gallon external fuel tank and pylon, Cyclone has demonstrated that it has what it takes to satisfy demanding customers. 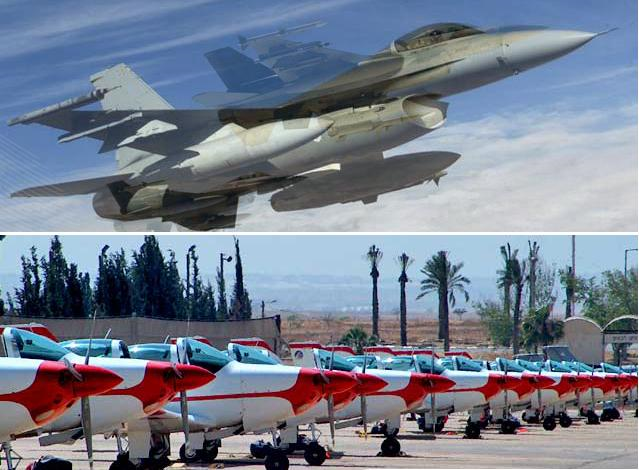 Cyclone manages fleet support and operation under innovative concepts such as Power By the Hour (PBH) and Private Finance Initiative (PFI) for the Israeli Air Force.